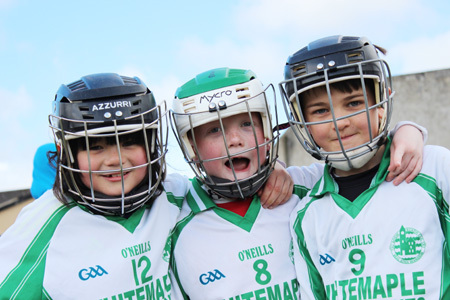 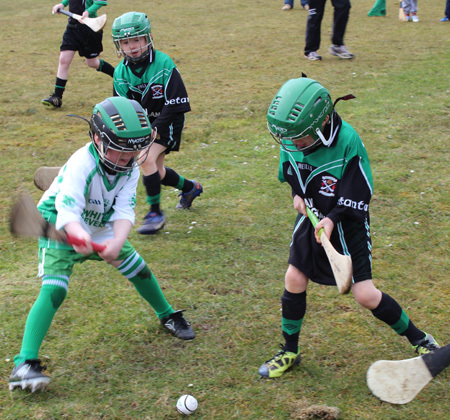 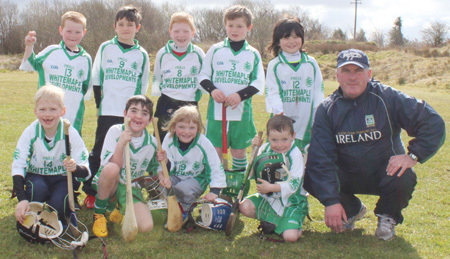 On Sunday our youngest group of hurlers, our under 8s travelled to Setanta to take part in their first blitz of the year. 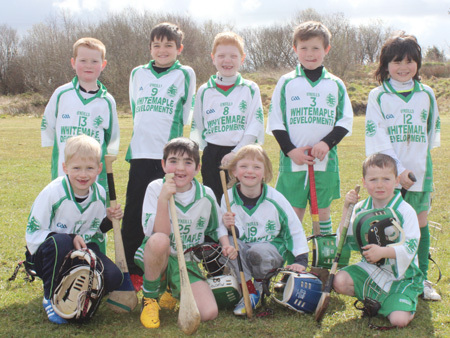 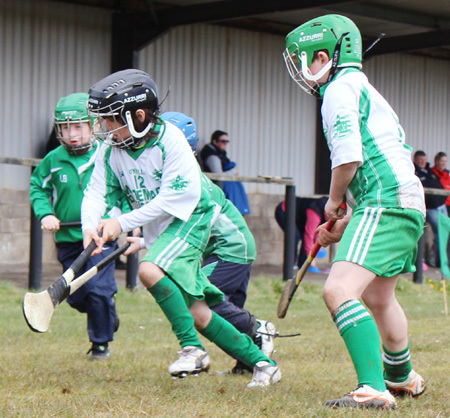 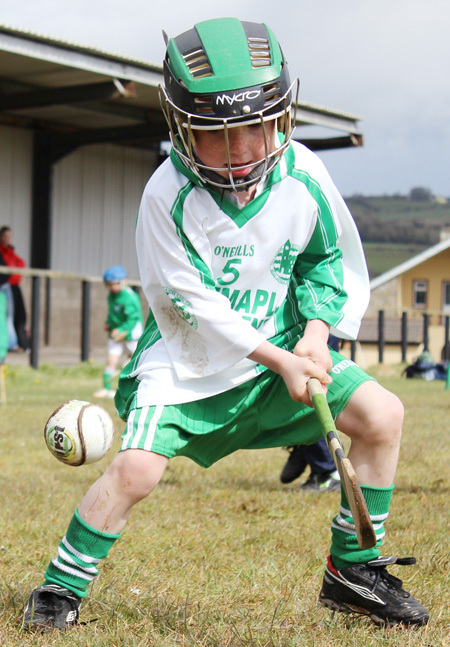 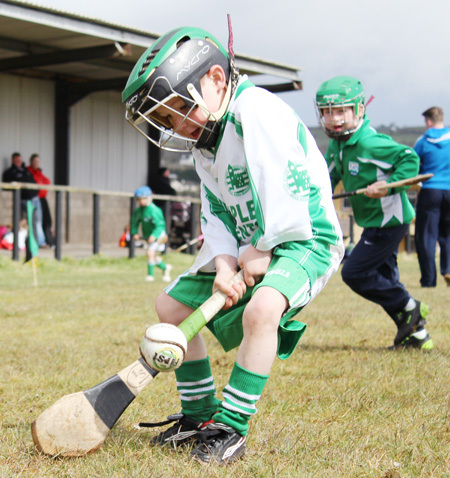 The lads many of whom were playing their first games of hurling for Aodh Ruadh did very well, they played five games in all, beating Gaoth Dobhair, drawing with Setanta and Dungloe and losing to Four Masters and Gaoth Dobhair. 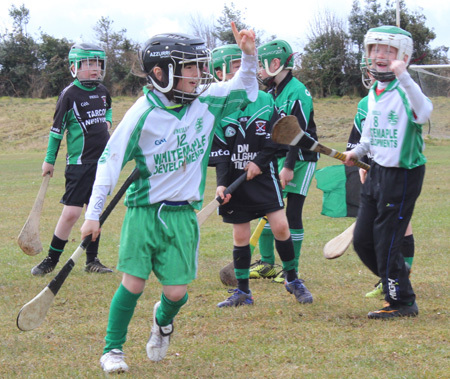 Many thanks to Dennis Daly and all the lads who travelled to Setanta, a huge thanks to all the parents who drove to the blitz and brought the lads, your support in saving the club the expense of a bus is much appreciated. 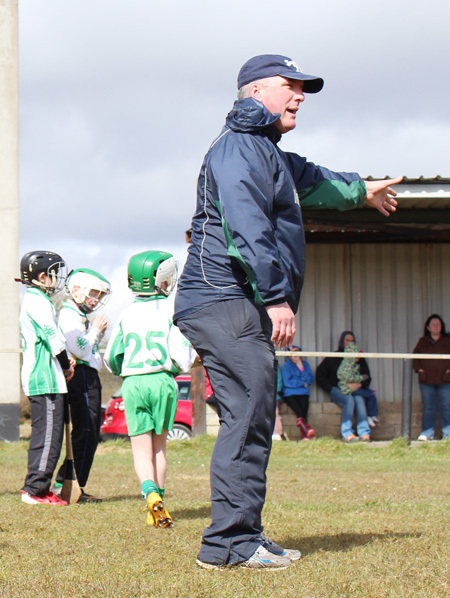 Thanks to under 16 hurler Kieran Daly who reffed a number of games and did very well. 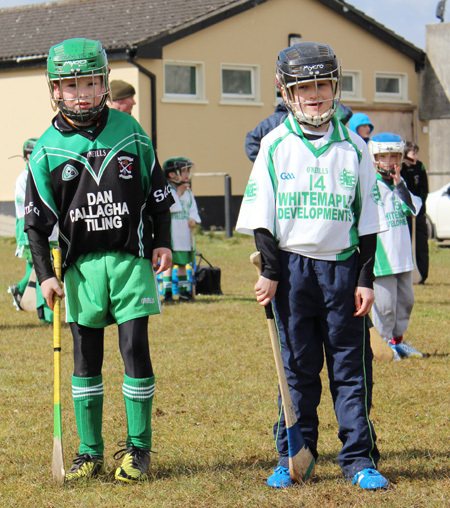 Thanks to Setanta for a well run blitz and for all the goodies for all the players and their parents. 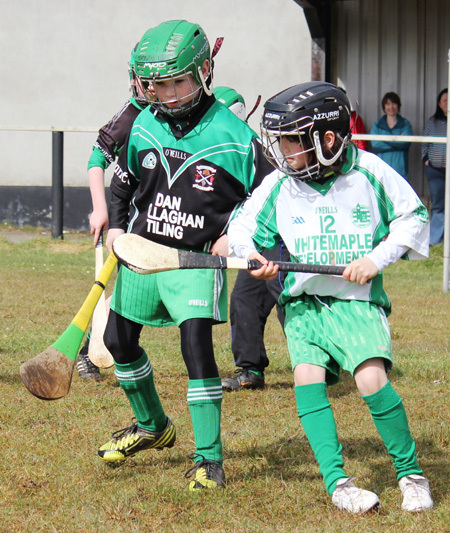 Many thanks to Kerry Ryan for the pictures.